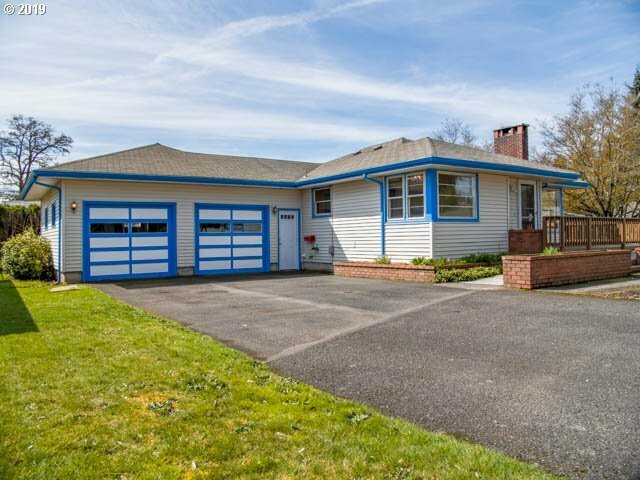 Cozy Bungalow in the heart of Camas. Updated clean & fresh this home is ready for you. Two bedrooms up, potentially one downstairs. Two full baths, two fireplaces, and two living rooms, maybe create separate living quarters downstairs. ADA ready with wider doors, shower, deck, ramp. Call today for your private showing.